Gothtopia! A magical, happy place where dreams manifest! Wait, we are talking about Gotham City, aren't we?? Starting with the launch of a special anniversary anthology-style issue of Detective Comics #27 in January, "Gothtopia" rebuilds Gotham as a brighter place, which seems to include a bright, white costume for Batgirl as well. Aside from having a stupid name, lots of wacky things happen in Gothtopia. 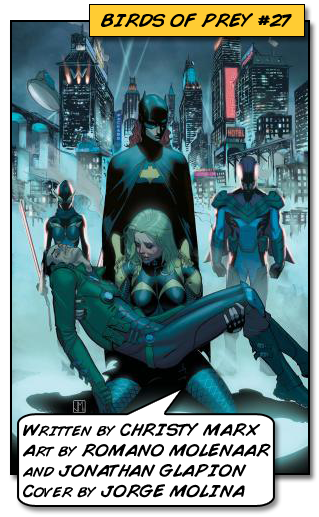 Batgirl has an unlikely team-up with Knightfall, the villain who tried to pop her pops, Jim Gordon. 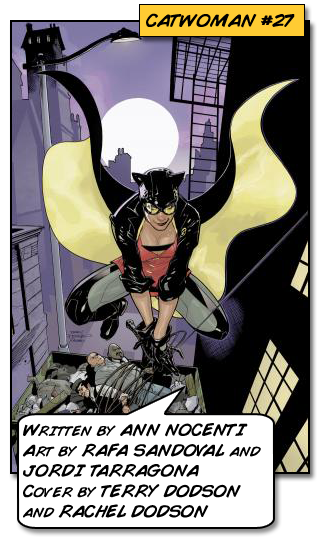 Catwoman puts on a cape and becomes Catbird to fight crime at Batman's side (I don't know, don't ask). 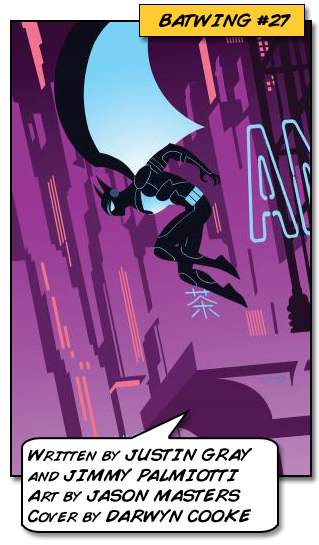 Batwing is the new protector of Gotham, and Birds of Prey are missionizing against the evil and crazed Ra's al Ghul. Bright, happy and magical are the last words that come to mind when you think of Gotham City, which leads one to believe that this may be some kind of alternate reality or someone has cast a shade over everyone's eyes and as long as they don't question the current reality, things will keep going as planned... but planned by who? I can't say that I have been following the bat-books enough to have a valid opinion on all of this. I was following Catwoman until I did my usual "WHAT THE FEEZY?! ", and put it down, as it goes with all the Catwoman series after a few issues. 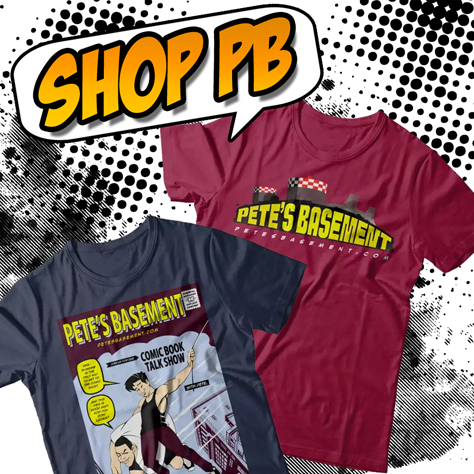 Now they are just killing me with Catbird... KILLING. I honestly got really confused by all the new 52 stuff and decided I was better off living in a pre-52 fantasy world. Speaking of fantasy, if this is some kind of magic dream sequence, or Mephisto type rouse, what's the point? I never felt the bat folks should deal with that kind of thing, and it always annoys me when they do. 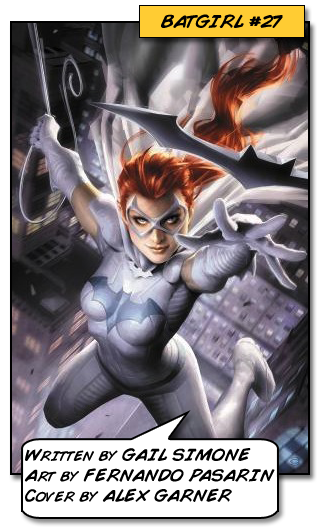 On another note, while Batgirls suit looks really snazzy, how stealthy can she be in a white suit? Plus, that Blackcat style mask isn't hiding any kind of secret indentity, not for nuttin'..
What do you think of all this Gothtopia business?